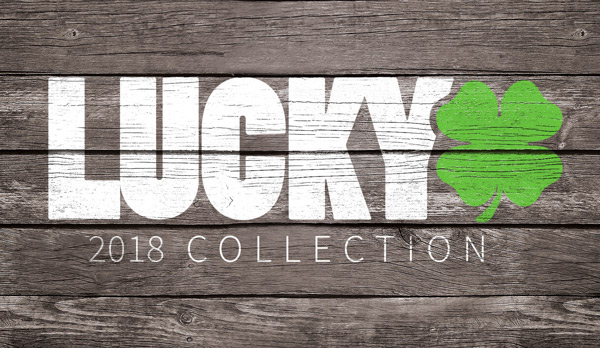 Along with the new Lucky 2012 products comes new Lucky Technology. 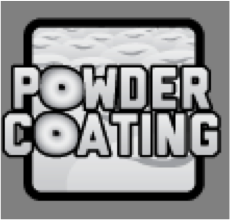 Powder Coating Technology™ was created just for you guys. Our process of Powder Coating™ both cleans and improves the bonding of the powder to the metal providing a durable coat that will protect against rust while maintaining the way it looks, and soft feel to the paint. 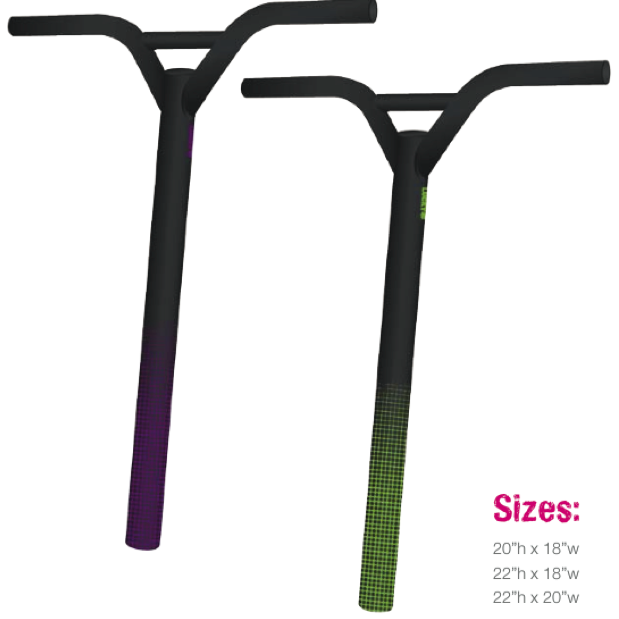 With Powder Coating™ your scooter will be sure to get noticed on the streets.